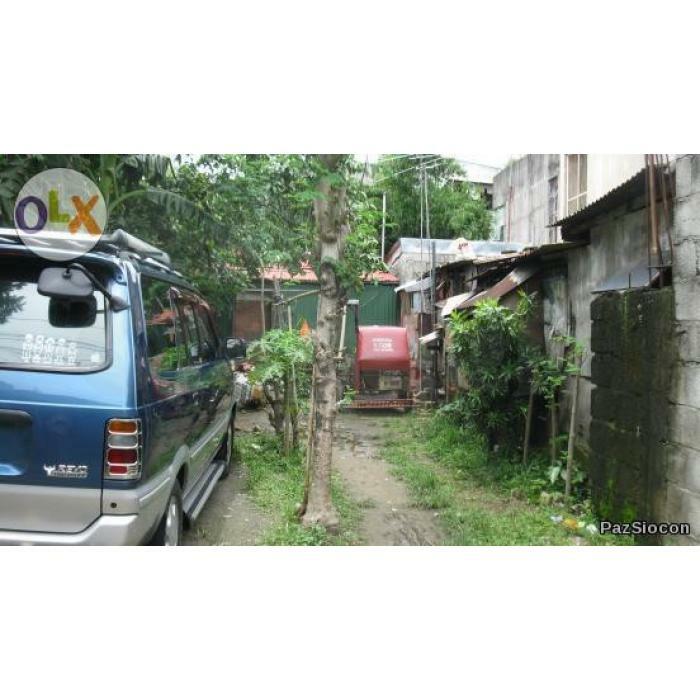 » 65sqm Vacant lot along Magsaysay,Manggahan, Pasig 700k only. 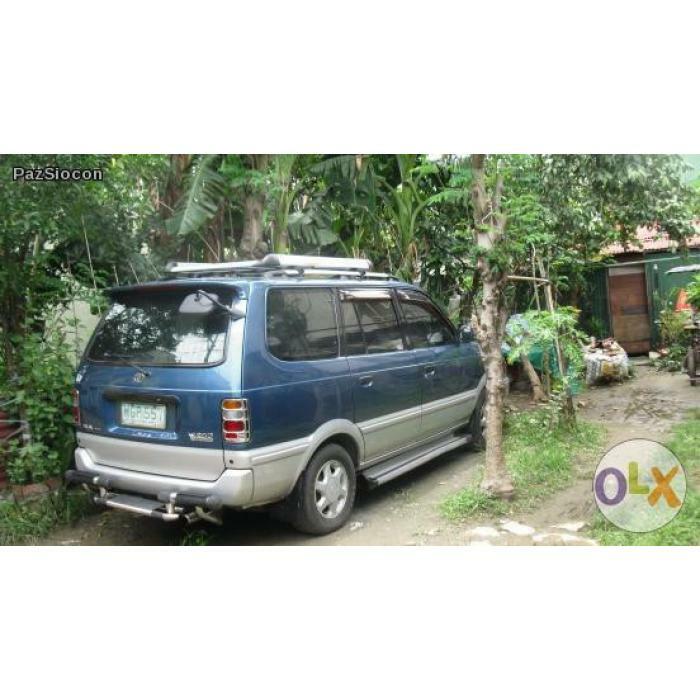 Located along a 2nd road in Magsaysay, Manggahan. Best for residential purpose. Lot has a store opposite it so one can likewise benefit. Lot can also accomodate cars. Owner just want to dispose of property.